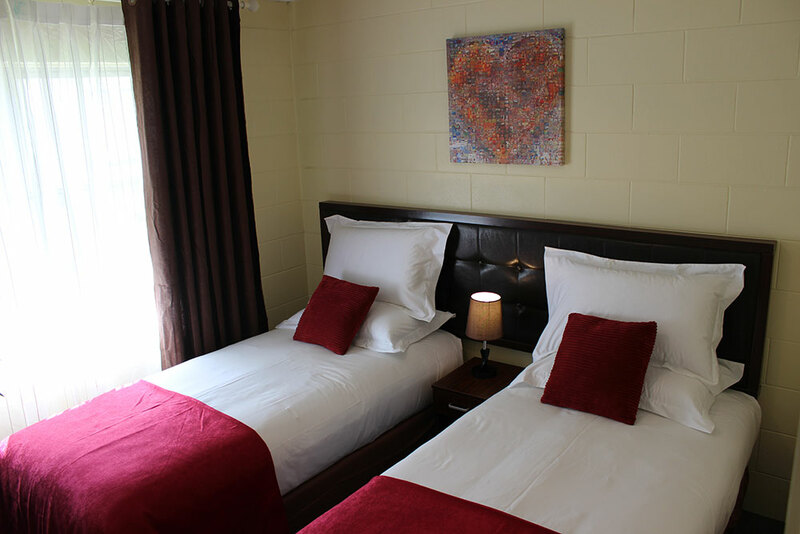 Cedar Lodge Motel Hamilton is ideally located in the Hamilton CBD. Supermarkets, Restaurants & Bars just are around us. 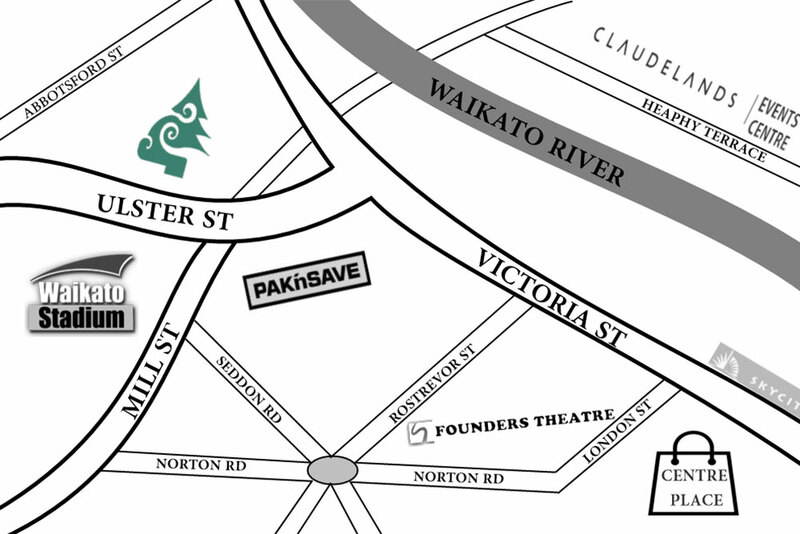 It is just 5 minutes walking from Waikato Stadium, 15 minutes walking from Sky City Casino and Hamilton Shop Centre, 15 minutes walking from Founders Theatre and Seddon Park, 20 minutes walking from Claudelands Events and Convention Centre. 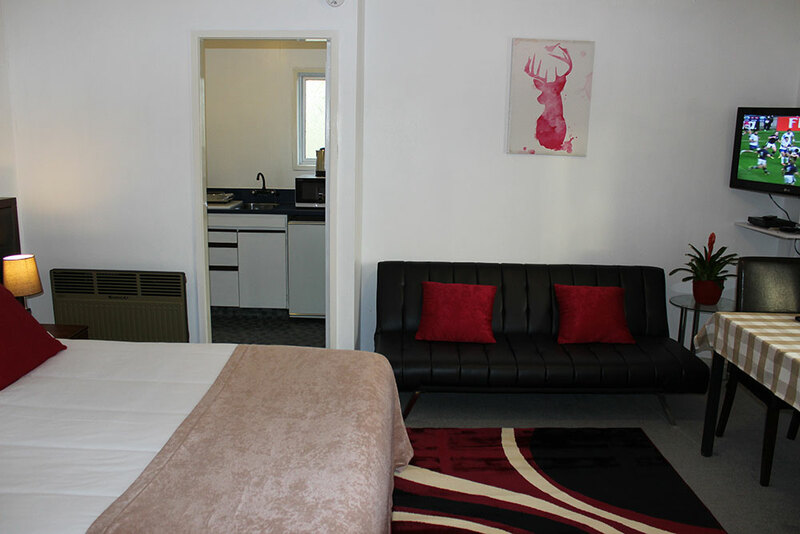 Whether you are staying in Hamilton on business or pleasure, Cedar Lodge Motel offer a large range of quality, modern, clean, cozy and affordable Accommodation Services and Conference Room for your convenience. Free fast Wi-Fi throughout each guest room, Free off-street parking. 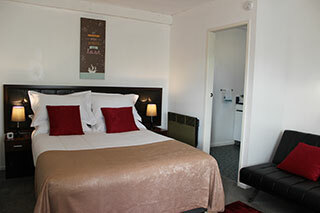 All guest rooms are with Flat-screen TV with Free Sky Channels and DVD Player. Dining area with table and chairs, Sofa and side table. Warm with quality Heater. Iron and Ironing Board in all rooms. Full equipped kitchen including a Fridge, Stove tops, Oven, Microwave, Coffee and Tea maker, Toaster, Electric Kettle, Kitchenwares. The bathroom has shower facilities with all the standard amenities you need, including towels, hair dryer, complimentary Shampoo, Body washing, Lotion and Toiletries. Premium bed with cloud top mattress give you absolute best quality, comfort and support for an exceptional sleep. 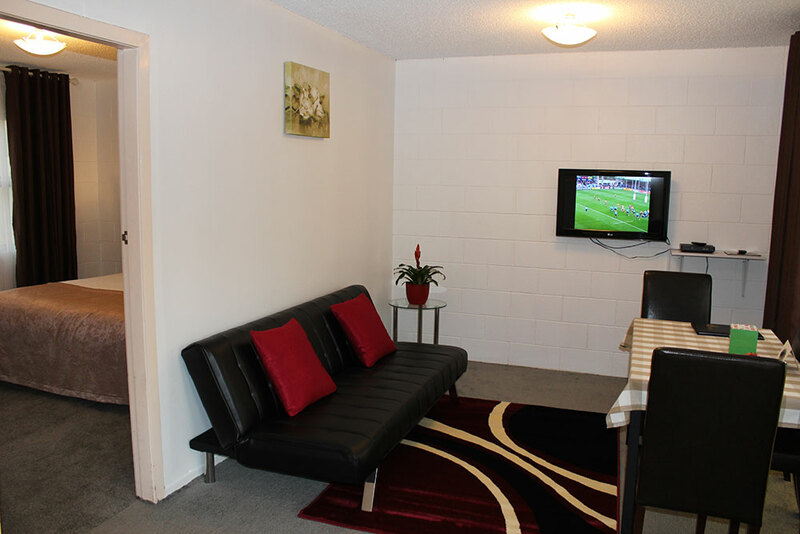 Deluxe Studio Unit has separate full-equipped kitchen and bathroom. 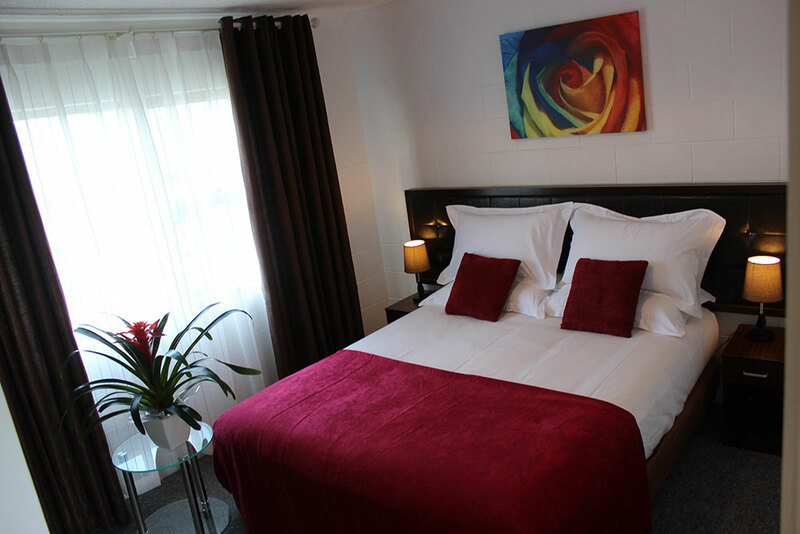 Suitable for business travellers or couples have a relaxing stay. Spacious One-Bedroom Apartment has separate Bedroom and Lounge, full-equipped kitchen and bathroom. 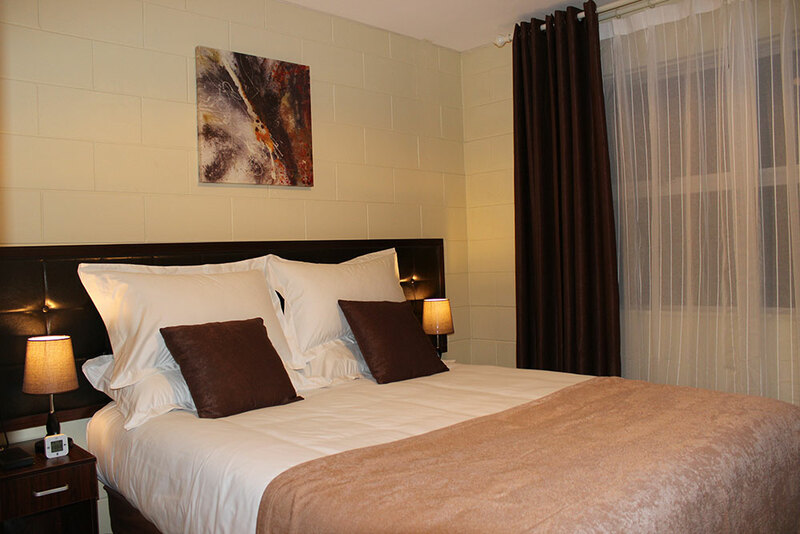 For business travellers, couples and small families have a relaxing, modern and quality stay. Two-Bedroom Family Apartment has 2 separate Bedrooms and spacious Lounge with private Game Table, full-equipped kitchen and bathroom. 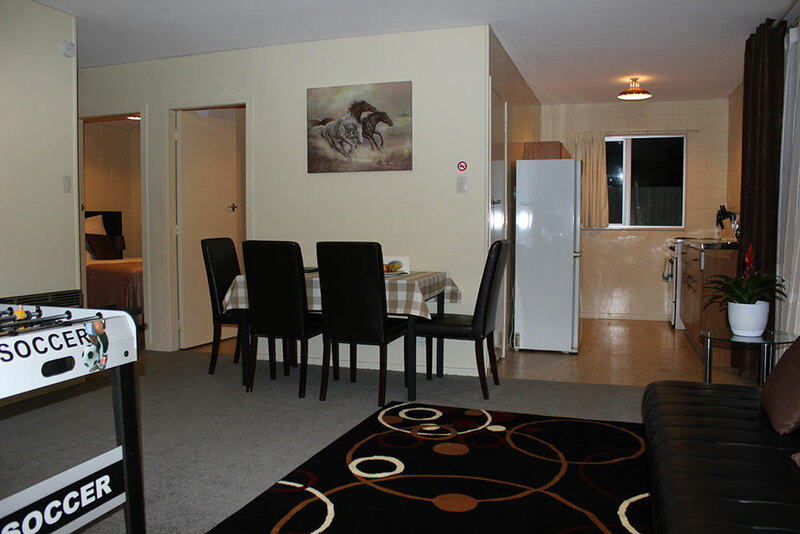 For big families and group travellers enjoy your stay in the Hamilton Centre. © 2019 Cedar Lodge Motel. All rights reserved.